Your pets should be vaccinated annually to protect them from many highly contagious and infectious diseases. The best form of protection is having your pet fully vaccinated. It’s particularly important to make sure new puppies and kittens are fully vaccinated, as they’re immune systems are still developing. There are a number of diseases that you can safely and effectively protect your pet from through vaccination. Feline Aids Virus (FIV) – causes a suppression of the immune system and is contracted by fighting and biting with infected cats. The vaccinations for FIV are administered over a course of 3 injections. Calicivirus has been used in areas to remove wild rabbits so having your pet rabbits vaccinated is important! It’s important to note that your pet must be up to date with their vaccinations for boarding. 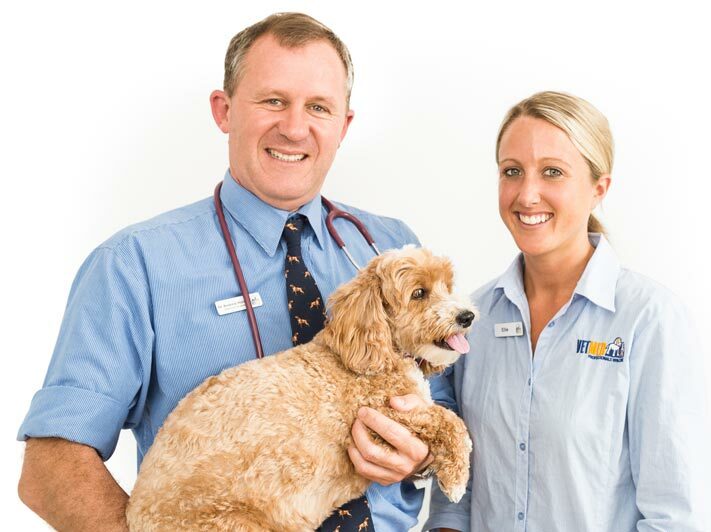 For professional pet vaccinations in Sydney, contact the caring and qualified team at VetMed today. Bring your cat or dog into VetMed at one of our three Sydney locations. We are available for preventative & health consultations in Randwick, Northbridge and Lindfield. Contact us today or make an appointment online.